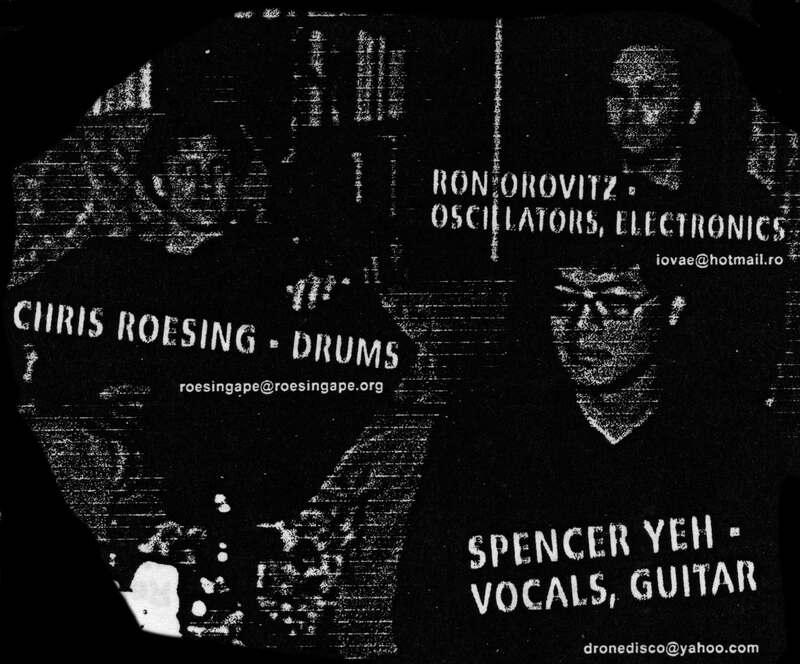 The Cincinnati noise super-group Death Beam: Roesing Ape, C. Spencer Yeh, and Ron Orovitz. Practicing at Ron’s house, where he set up a live analog video distortion thing, which is what you see. It gets pretty gnarly I don’t recommend watching it.